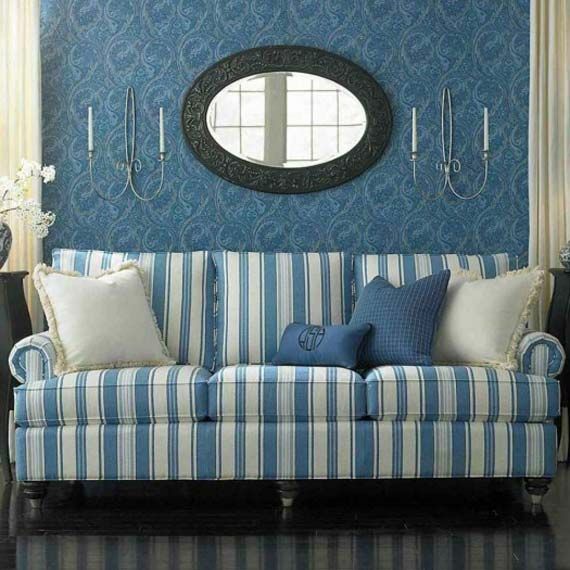 Sofas: Consider replacing your sofa before the seats start sagging to the point of not supporting you, the fabric has become stained and worn, and the frame is breaking down or squeaking. 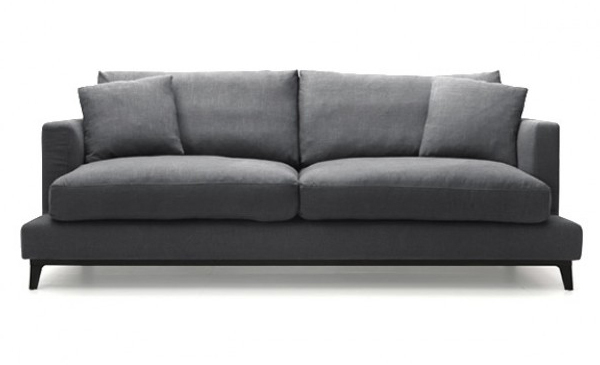 How long should a couch last? On average, a typical sofa lasts between 7 and 15 years. Now that you’re familiar with the general lifespan of household items and furniture, it’s also important to look at other criteria when deciding how often to buy new furniture. After all, lifespan is not the only consideration. 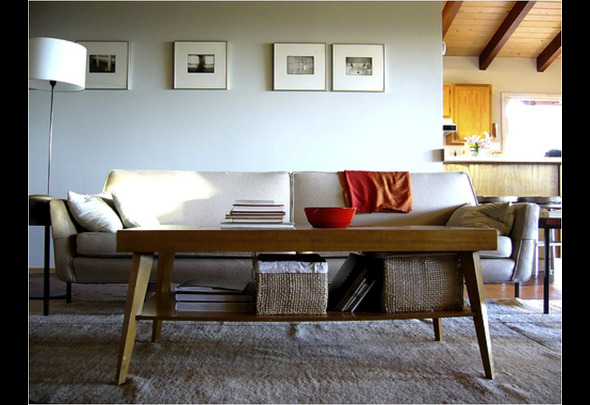 What are some other factors when deciding whether to replace a piece of furniture? When the fabric of the sofa or couch starts to show signs of wear and tear, indicating that the material is fraying where it shouldn’t, it’s time to start looking for a new couch. What about the sofa with the fading color? If you have your sofa near a window, chances are that the natural sunlight coming through the window will fade the upholstery over time. That sofa that once matched your other furniture, drapes and carpet now clashes, because the faded color simply doesn’t match. A sofa that starts to creak is in need of replacement. Creaking may be the first sign that the sofa’s structure is starting to break down, and you should look for a new one. You don’t want to wait until a spring pops loose and starts to poke your guests as they make themselves comfortable after enjoying themselves at a dinner party you’ve just hosted. Or perhaps the scenario starts when you got that first job out of college. 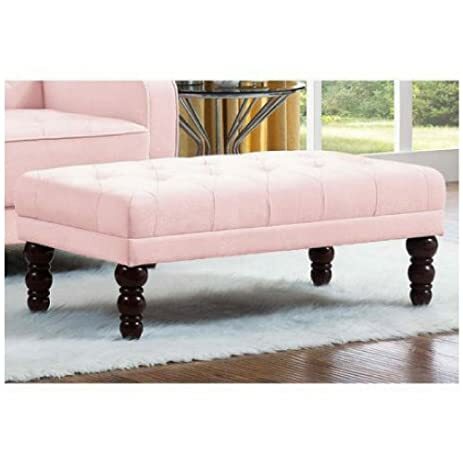 You were thrilled to be able to furnish the only apartment you’ve ever had to yourself, buying some inexpensive pieces at a chain furniture store. Fast-forward ten years, and you are moderately successful in a new job and now have the salary to upgrade not only your kitchen but also your living room. It’s time for that inexpensive couch to go. Ask yourself whether the sofa is still comfortable. 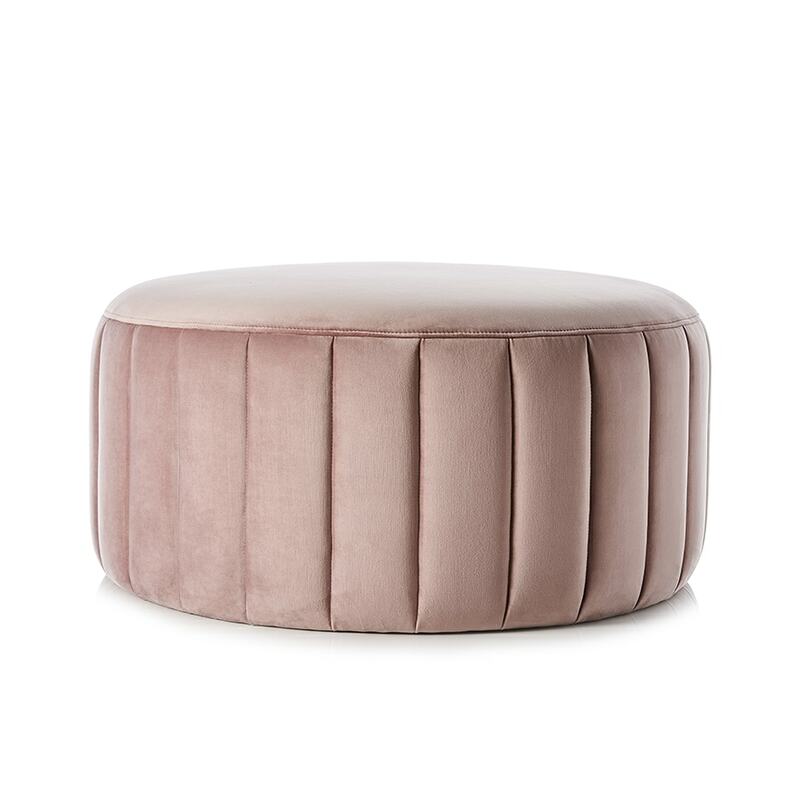 If it’s great, but sags to the point that you feel there is little cushion left, then it’s time to look for a replacement. 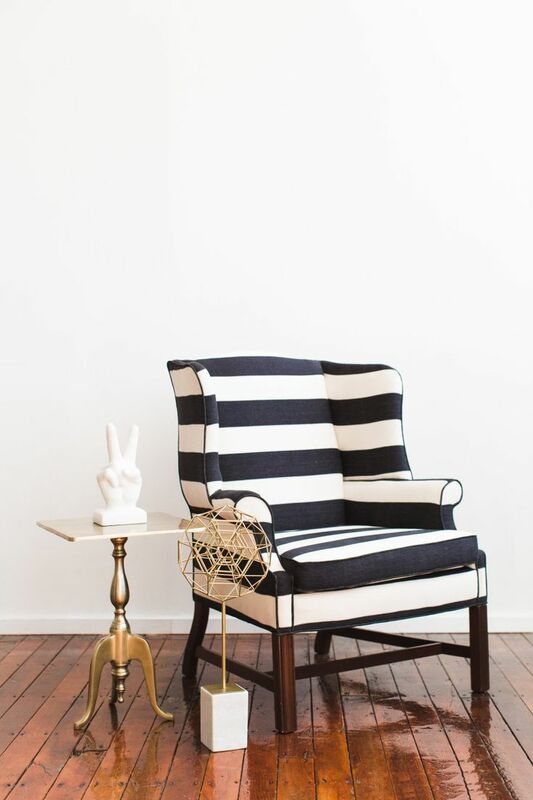 If you are really attached to the sofas that you inherited from your grandmother (perhaps, because you’ve got fond memories of her teaching you to knit while sitting on one), you’ll have to decide whether to reupholster the sofas or buy new ones. If you really like the sofa, but want to eliminate the signs of wear and tear, reupholstering is just the option for you. However, there are several questions to consider before jumping in. Is the piece an antique? 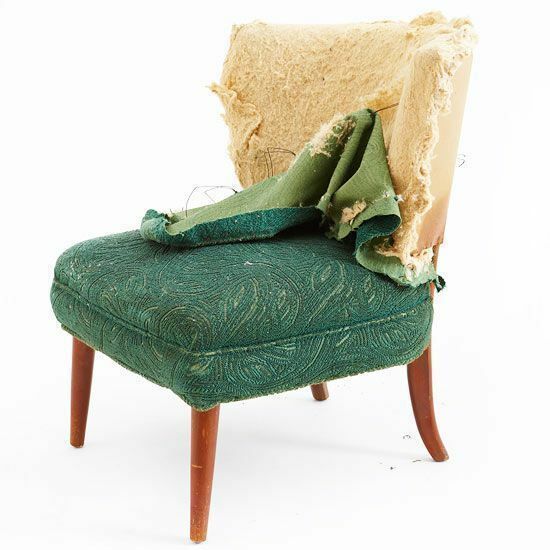 In order to prevent harming the piece through the reupholstering process, make sure that you find a specialist in reupholstering antique furniture. What type of fabric is best? 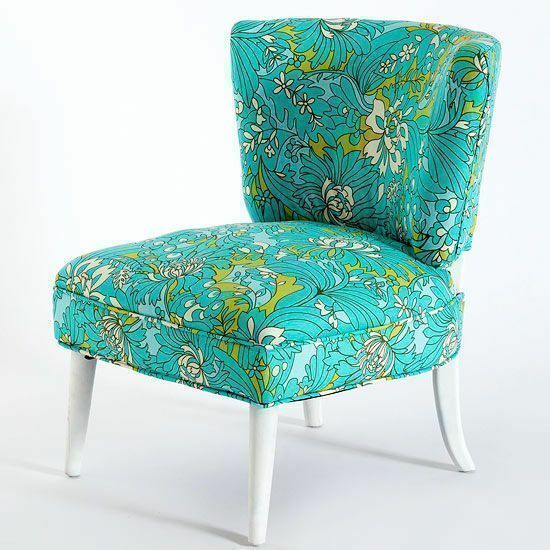 If you are particular about the fabric type and pattern that you want to use for your piece, it may be easier to have someone reupholster it than to find that type of fabric and pattern in a new piece of furniture. Is the sofa’s structure sound? 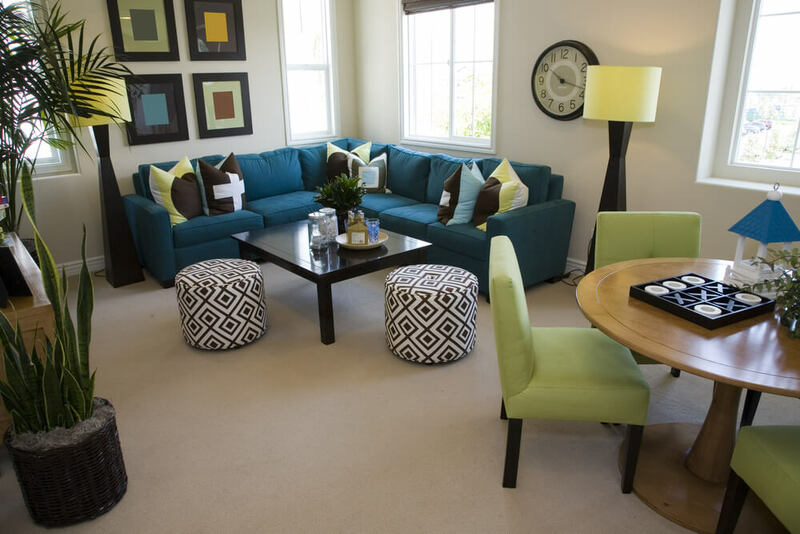 As long as your furniture is structurally sound, and the fabric is the only part that is really worn, reupholstering might be a good option for you and end up saving you money in the long run. An old sofa that has retained its structure of at least ten years likely has a sound frame. Should I do this myself? The craftiest person with a lot of time on their hands and a desire to learn a new skill might want to embark on a DIY project. You may have to take a class or learn about the techniques either by reading books or using the internet, but it is an option that may save you money. If you are considering reupholstering yourself but you have neither the money nor the time to take on a project, you may want to think about a temporary fix. If you have a sofa with multiple stains, and you have tried to get them out with various stain removers, try using a steam cleaner instead. A small steam cleaner will generally cost less than $200. Or if you have tried steam cleaning, but the stains still won’t come out, you may cover the stains with an inexpensive throw or some pillows. Making the pillows yourself is an option with a few simple tools such as a pillow stuffer, some fabric tape which can be ironed on, a pair of rotary cutters and a cutting mat. 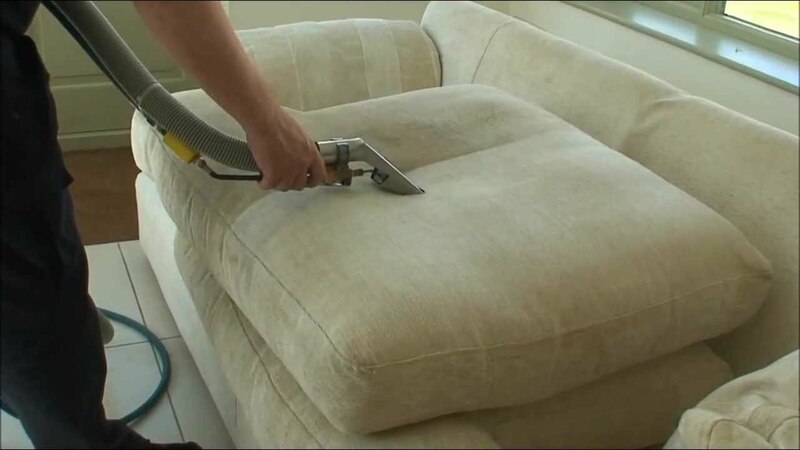 While this fix is only temporary until you can tackle a complete reupholster, it may help you if you are just trying to make your old sofa presentable for an upcoming dinner party. Examine the springs in the frame. The best quality springs are coiled and tied with twine. The use of rubber panels in place of springs means that you should probably reconsider reupholstering. B&B Italia Outdoor is costly and worth it..
Every outdoor piece of furniture tells a unique story of talent and innovation. An object, a style or a landscape can become a powerful source of inspiration for the designer. Hence the creation of collections that stand apart in terms of design, personality, materials and use. The emblem of quality and comfort. If you have bought some really brilliant and good outdoor furniture but the cushions are looking a little worn out by now. Contact us to custom made and replace it. We are experienced in making and custom made high quality cushions and upholstery. Be uniquely different by having your sofa custom made in Singapore. It will cost more and takes up more time but this is only for those with descerning taste. Are you satisfied with the comfort the sofa offers? There are some homeowners who use their sofas to laze while watching television, others prefer to sit and read. That said, an ideal sofa should fit with the kind of activity you will be using it primarily for. If you see yourself sitting on it quite frequently, then it pays to give more attention to the height and back of sofa to maintain a good posture. Some contemporary sofas may appear sleeker with a lower back (an estimated 0.8 metres from the ground), but that would also mean you might not be giving your back adequate support. The same goes for the height. If you’re short, buying a sofa with a high seat height or a large seat depth means that your legs will dangle. This ultimately puts stress for your core and lower back as gravity pulls your feet towards the ground. On the other hand, if you are tall and the sofa is too short/has shallow seating, you might put undue pressure on your knees. If you want to keep it simple, you can email or call us now and custom made a sofa, armchair or dining chair that can match your needs. 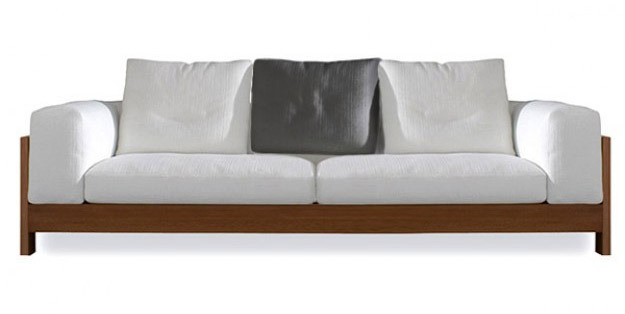 Is it easy to find the corner sofa with the right size? Perhaps one of the most popular requests that Centrepiece Furnishing get for a sofa made to measure is in our corner sofa range. Over the years we have made extra large corner sofas as well as some of the smallest corner sofas one has ever seen. Centrepiece Furnishing provides one on one service inside our workshop. We have experienced workers ready to assist you design your perfect sofa that fits into your space. There is no need to fret if that retail sofa will fit. You will be one of the rare few in Singapore that is savvy enough to custom made sofa from us.